It provides an instant assessment of the quality of the bonding to the substrate. 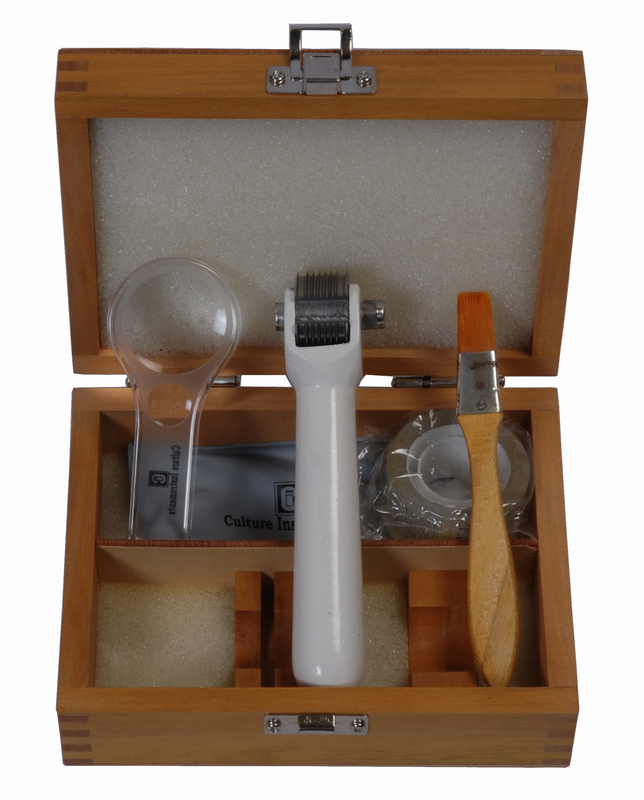 This instrument is widely used to evaluate the adhesion of various coatings. The tool is made up of SS with four cutting edges fixed to a comfortable aluminium handle.